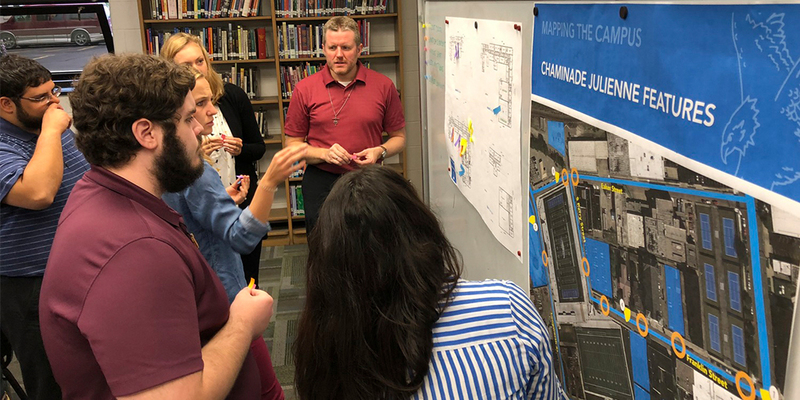 Chaminade Julienne Catholic High School hired CannonDesign along with our local partner, Pinnacle Architects, to develop a master plan for their campus located in downtown Dayton. The campus is currently composed of two buildings – one the original school, and the other a former clerical residence containing offices and the school chapel. Our services included visioning, community engagement and programming. 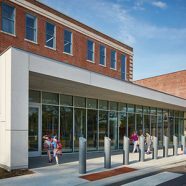 Throughout the planning process, members of the downtown Dayton community were engaged to develop mutually beneficial partnerships and shared spaces. 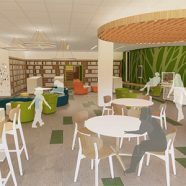 The 10-year master plan prioritizes programming new spaces to increase informal learning, and encourages collaboration opportunities for students through the creation of a new learning commons. 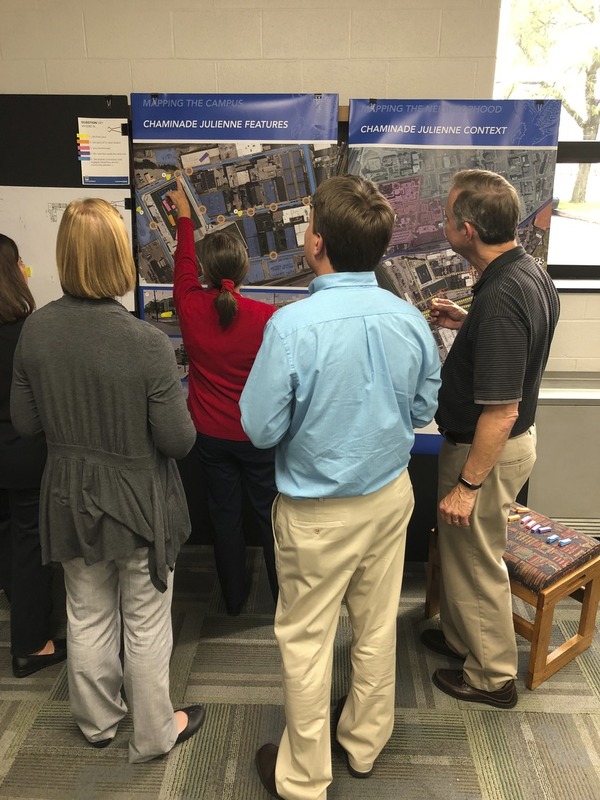 It recommends demolishing the clerical building and replacing it with an addition to the school building, which will allow administration to relocate into the addition and better connect to students and staff. 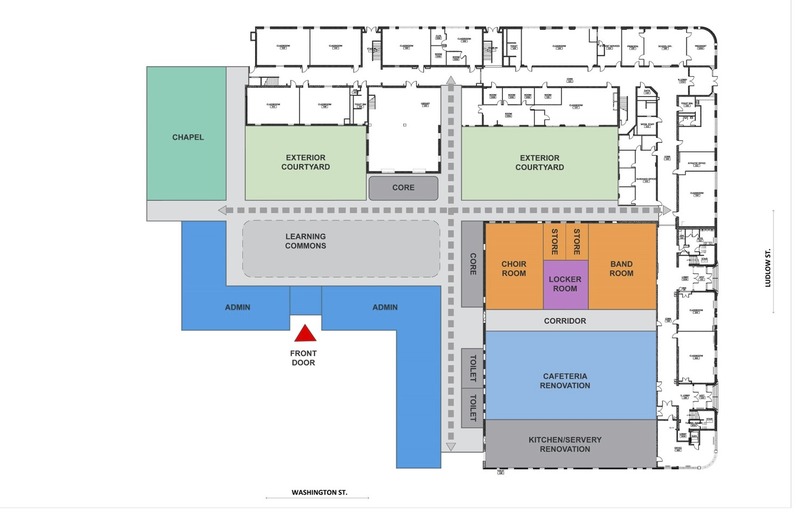 The new campus core, located at the heart of the building, is adjacent to an exterior courtyard. 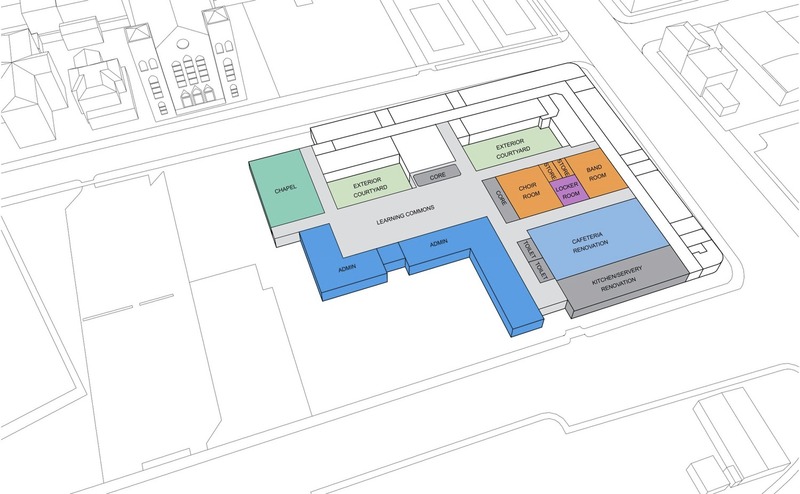 It will provide access to outdoor classrooms and plenty of natural light. 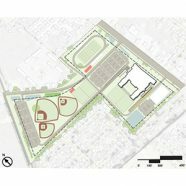 Other recommendations in the plan include replacing the chapel from the demolished clerical residence to occupy a more central position within the new building, enhancing sport and rec facilities through a new 1,000 seat field house for court sports, and updating and expanding the cafeteria and kitchen. 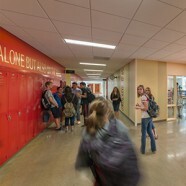 It also recommends adding new circulation zones to connect areas of the building for wayfinding and universal access to learning spaces.